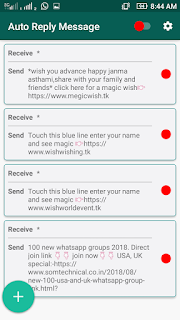 Home / Apps / Tech Tips / whatsapp group link / (Viral) your wishing website on social media and earn money. 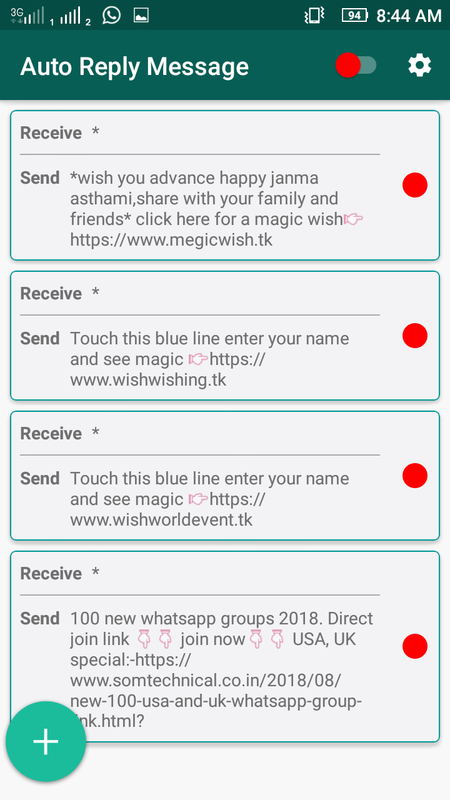 (Viral) your wishing website on social media and earn money. 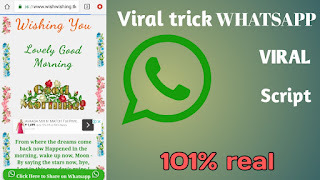 - How to viral your wishing websites by WhatsApp groups? 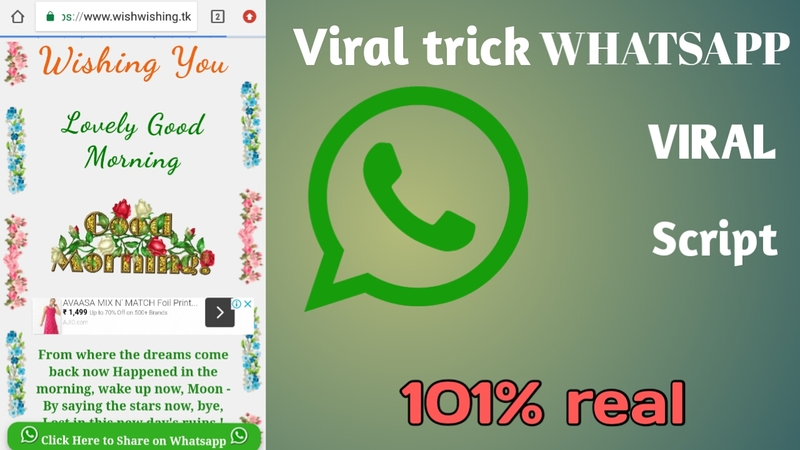 Hei guys today in this article I'll tell you how to viral your WhatsApp sharing viral script on WhatsApp and other social media platform. 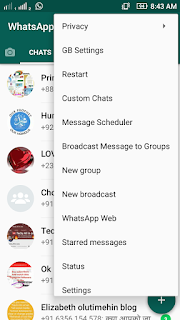 First of all you need you download WhatsApp GB (some people call GB WhatsApp). Now here is a question? 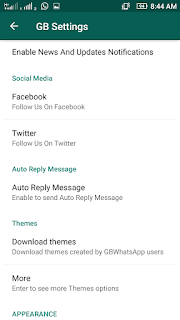 What is GB WhatsApp and how to download GB WhatsApp? 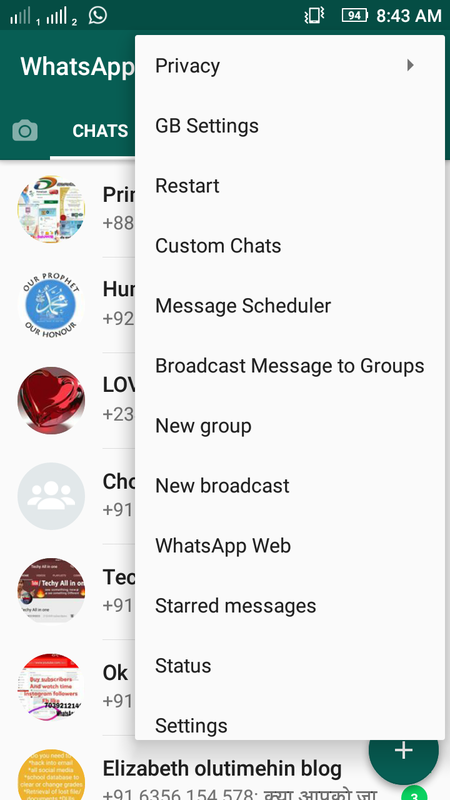 What is GB WhatsApp and how to download this? 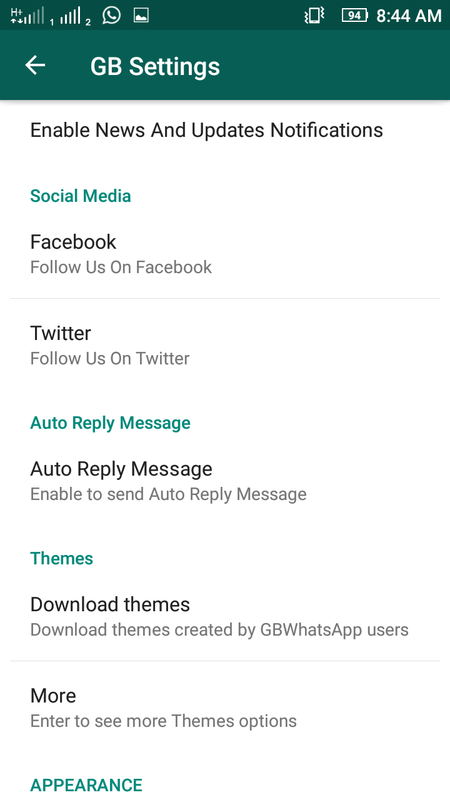 Then,I think you already download gd WhatsApp for viral your WhatsApp viral script link. Now you need to do some work,some smart work, don't worry I'll explain this step by step. You can join from these group. This all groups are safe you can join very well. Then you just need to share your script on WhatsApp groups and that's it. And after doing all this think you are ready to make more money and going very popular.